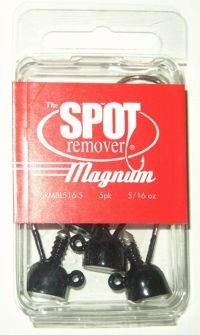 The Buckeye Spot Remover Magnum come with super sharp Gamakatsu Long Shank Hook. It is available in black, green pumpkin, or june bug. 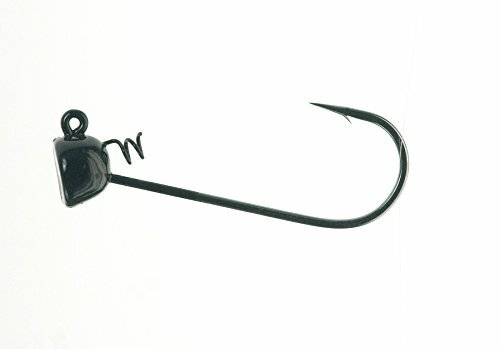 The Magnum model also has a heavy duty spring that keeps worms or craws secure. This allows soft plastics to stand on end which is perfect for largemouth and small mouth bass. 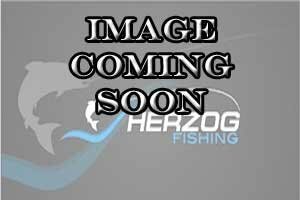 This shaky head is perfect for bedding fish. This is longer stronger version of the Pro Model. 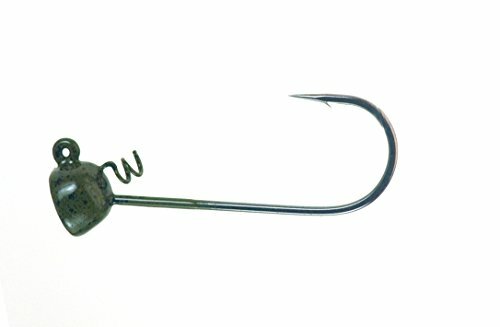 The Buckeye Spot Remover Pro Model Jig Heads come with black nickel hook and comes in black, green pumpkin, brown, or june bug. 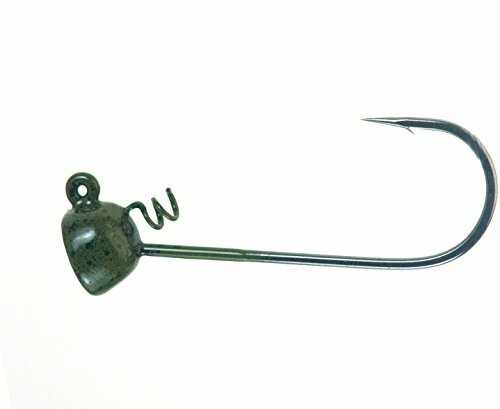 The Buckeye Pro model also has a heavy duty spring that keeps worms or craws secure. This allows soft plastics to stand on end which is perfect for largemouth and small mouth bass. This shaky head is perfect for bedding fish. Come with black nickel hook in black, brown, or green. pumpkin. The Magnum also has a heavy duty hook.